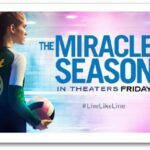 See The Miracle Season in Theaters and Enter Giveaway Here! 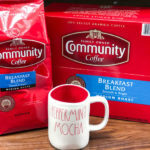 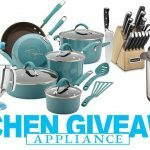 Join the Kitchen Appliance Giveaway Now! 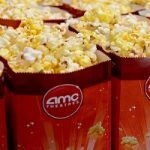 New AMC Offers Starting August 15th + $50 Gift Card Giveaway!! 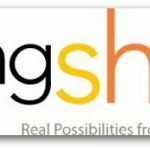 Staying Sharp With AARP: Review and Giveaway!